“Joining the Hooded Order: General George Washington Gordon’s Involvement in the Ku Klux Klan,” West Tennessee Historical Society Papers 67 (2013): 36-57. Co-authored with Emily J. Taylor. 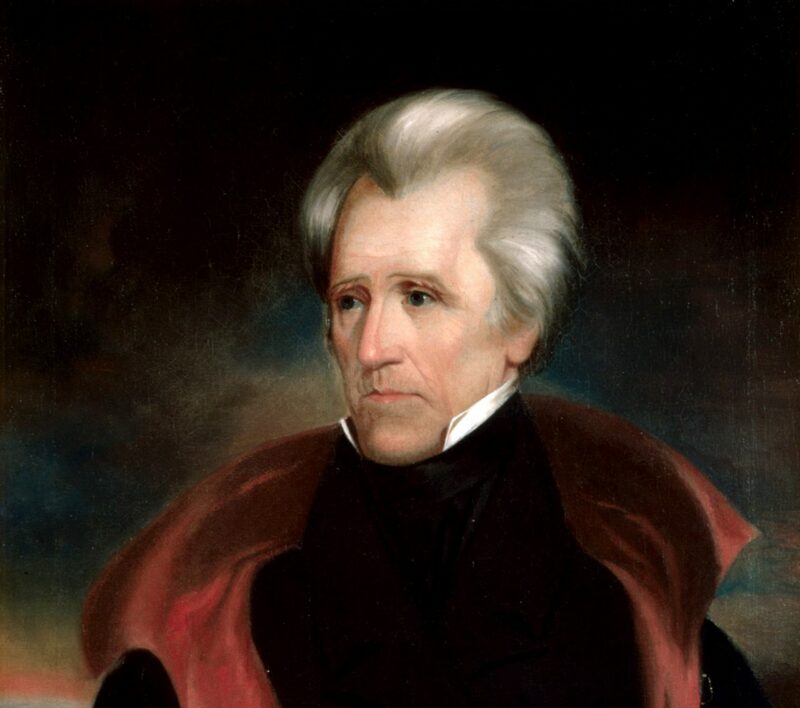 “Andrew Jackson, Slavery, and Historians,” History Compass 9 (April 2011): 326-338.